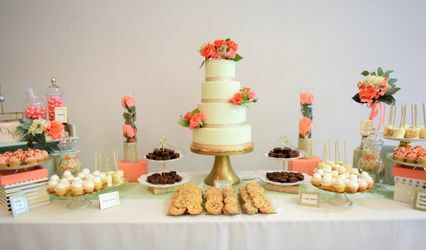 Jody's Garden Bakery, located in lovely Olin, North Carolina, offers the most beautiful and delicious, gourmet desserts and cakes in the Carolinas. 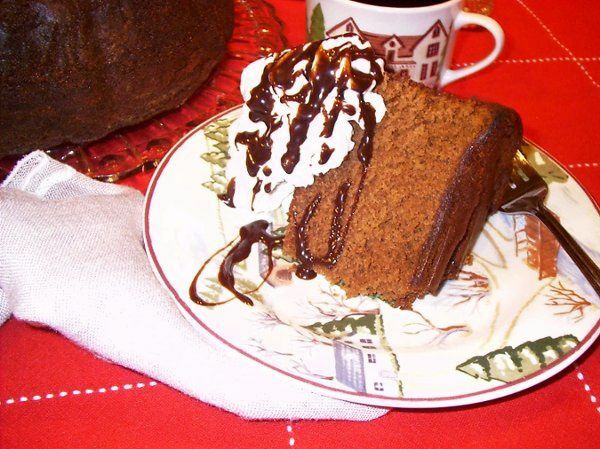 Owner, Jody McMillan, has more than 20 years experience baking, and has an extensive background in art and design. 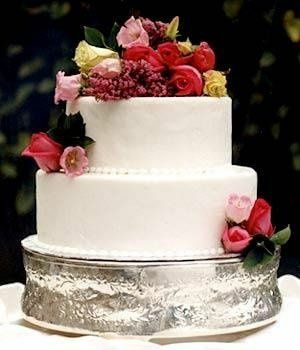 She has more than 30 original recipe, cake flavors, frostings ( fondant ) and fillings for couples to choose from. The flavor combinations are endless! 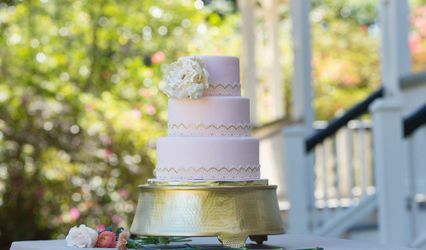 She makes your wedding cake fantasies a reality! Did I mention cheese cakes? Jody's cheese cakes are divine! She has more than 20 flavors of decadent cheesecakes. 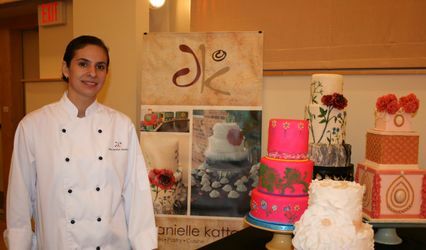 She also creates gourmet desserts, chocolate truffles, petit fours, tea cakes, tarts, tassies and more. Visit her website for more detailed information. Dark Chocolate, Milk Chocolate, Bourbon, Rum, Latte,........mmmmmm! Sour Cream Cinnamon, Heavenly Chocolate and White Velvet! 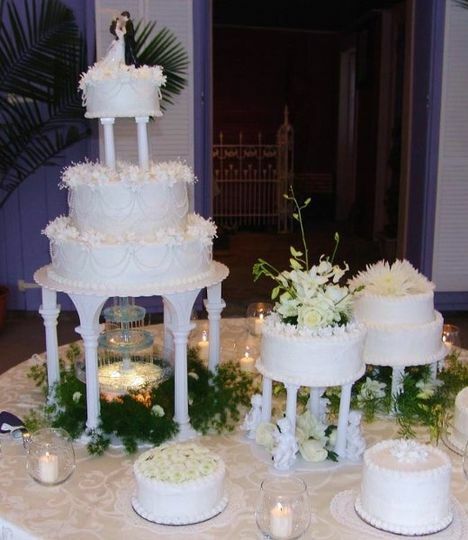 Let us make this your wedding cake. Take home a complementary box of Truffles. 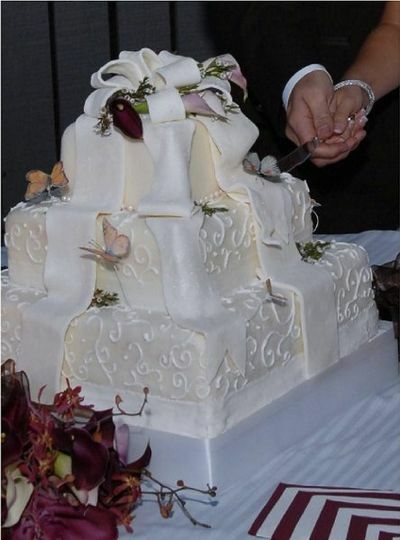 Let us help you design your fantasy wedding cake and receive a free box of divine truffles.